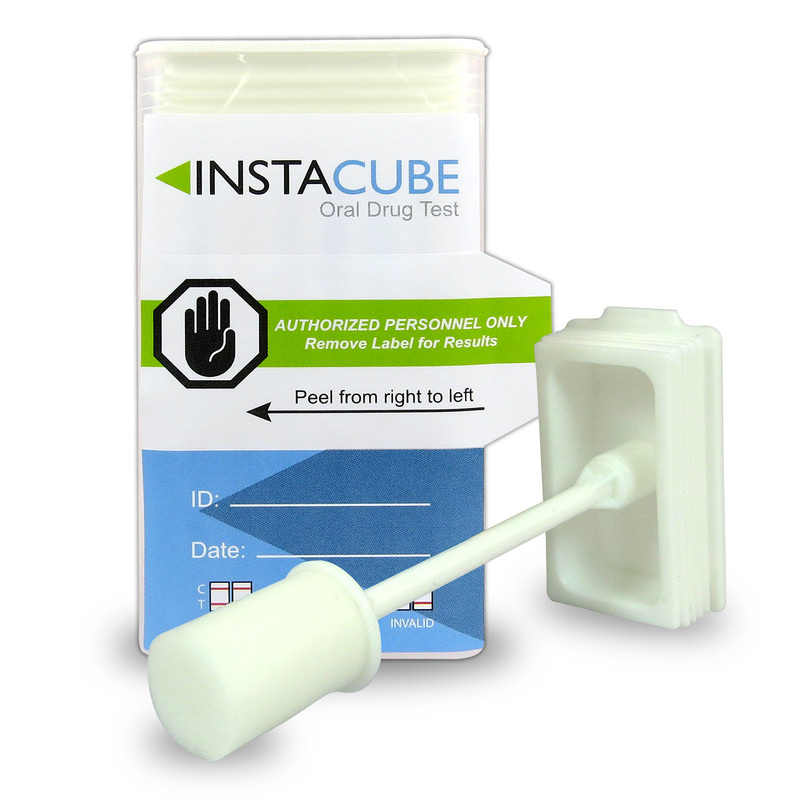 Introducing one of the latest and most efficient ways to perform a drug test, the 5 Panel SwabScreen Oral Drug Test. 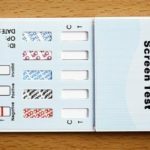 Not only is this new style of saliva drug test easy to use, it is also accurate and cost effective. The quality control team of SwabScreen have performed extensive tests to insure that they are using only the highest quality components to deliver the best possible outcome. 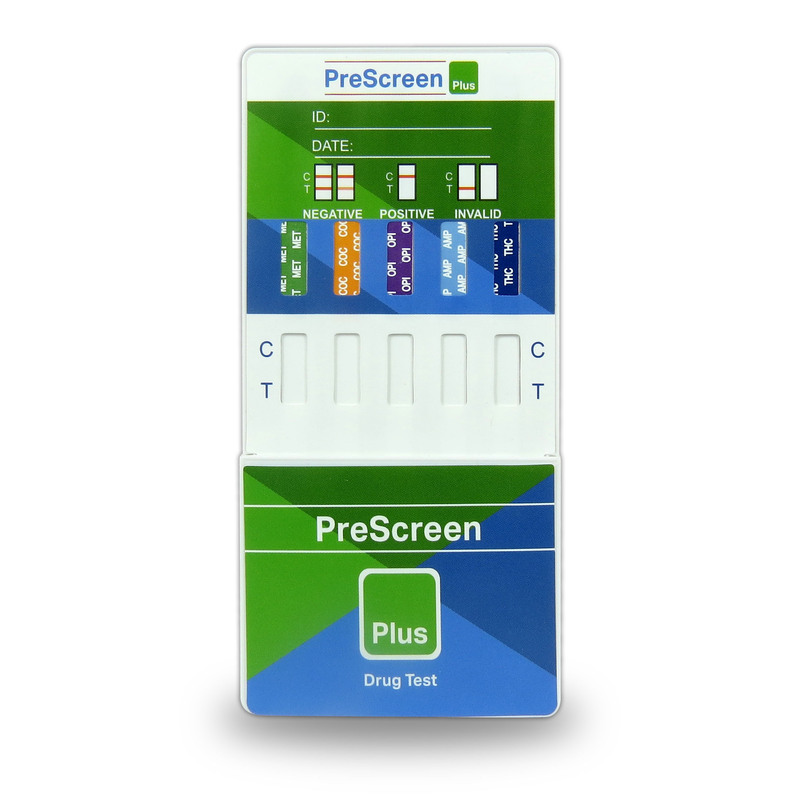 The 5 Panel SwabScreen Oral Drug Test has the simple two-step process that just about anyone can do. Once you use the swab to collect the person’s saliva, the next step is to place the cap on top. You wait approximately 10 minutes and you will receive your accurate reading. You are able to test up to 12 different commonly used drugs. And with the crisp clear result lines, you will eliminate any room for error. 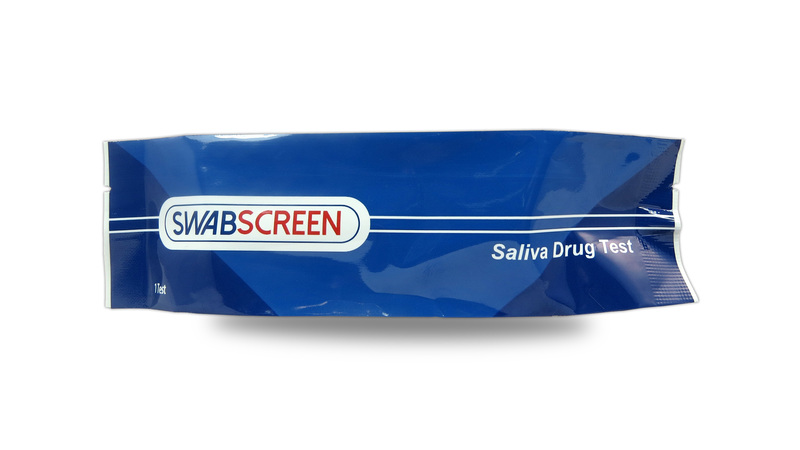 The 5 Panel SwabScreen includes single drug strips, which makes it easier to determine the test results. 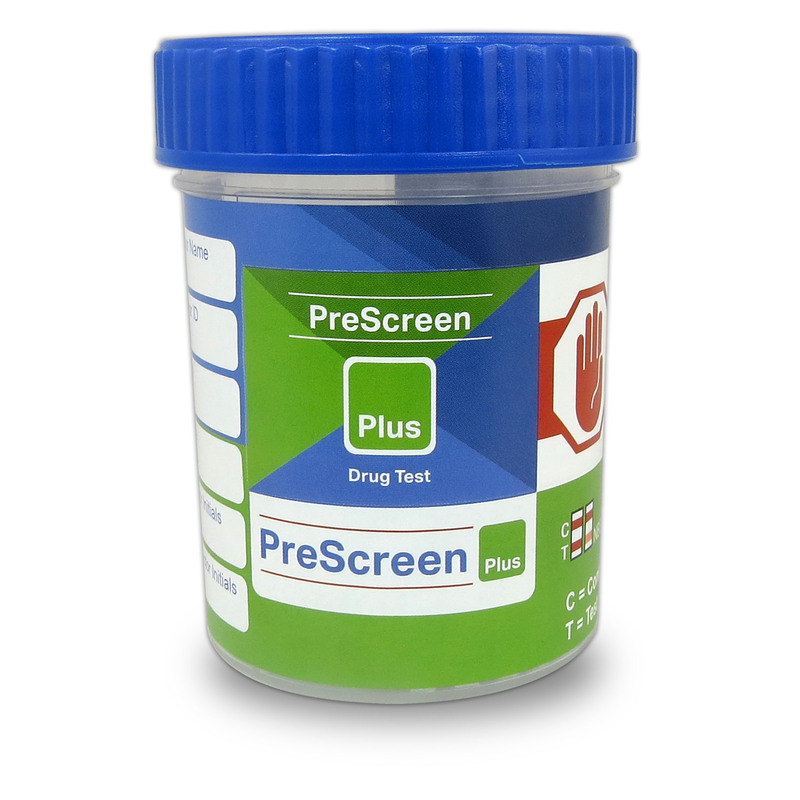 An oral drug test will help eliminate any chances of adulteration. Normally, adulteration is used to modify a person’s urine sample. It is nearly impossible for someone to adulterate their saliva. Also, you don’t have to worry about breaking any privacy laws and you can have them perform the drug test in front you. 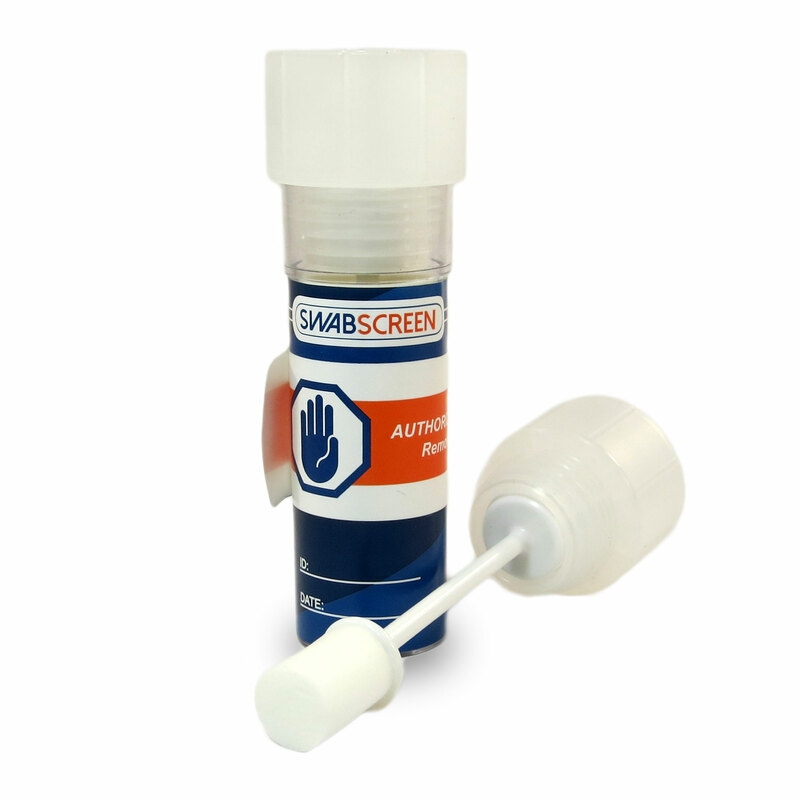 The 5 Panel SwabScreen also eliminates a need for a bathroom. This means you can easily perform the test in the privacy of your home or in an office/room of your business. Once you finish the test and lock the cap on, the device will be airtight. 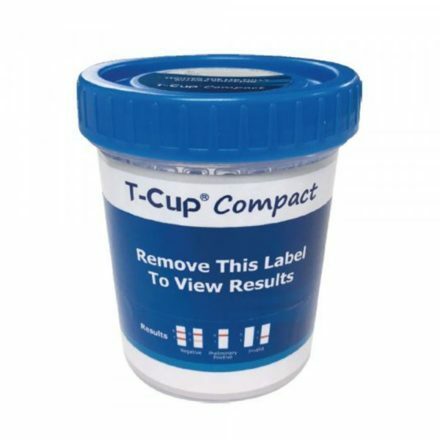 This will eliminate any tampering with the sample and allow for easy transporting for laboratory confirmation, if needed.